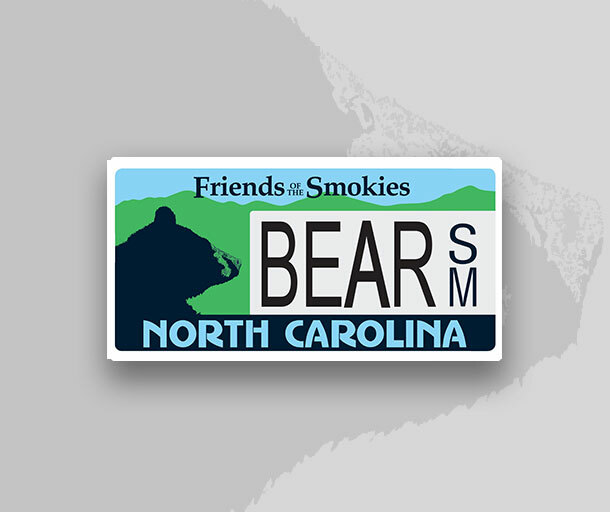 Friends of the Smokies license plates in Tennessee and North Carolina drive improvements all across Great Smoky Mountains National Park. Find out here how to get your very own. After purchasing your Friends of the Smokies specialty license plate, you are eligible to receive one complimentary 1-year membership. Just complete the form at the bottom of this page. Tennessee’s Friends of the Smokies plate is available from any County Clerk’s Office for an extra fee of $35 per year. Friends gets $30.75 of the fee to help preserve and protect Great Smoky Mountains National Park. 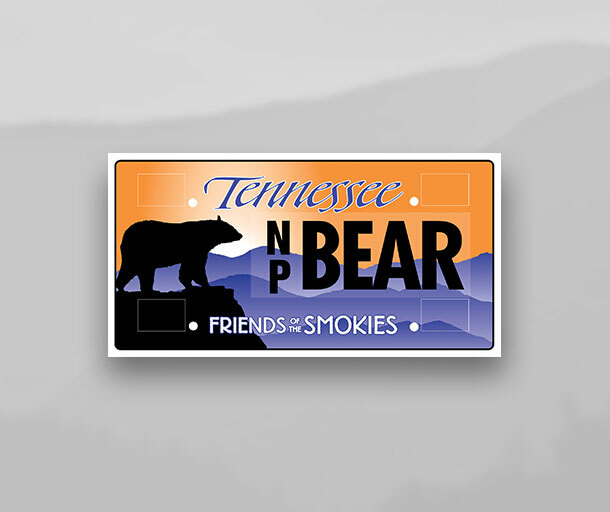 The Friends of the Smokies tag is the top-selling specialty license plate in the state of Tennessee. Since 1998, it has raised $9 million to help preserve and protect Great Smoky Mountains National Park. For additional information, visit the website of the Tennessee Department of Revenue. Want to keep your Friends of the Smokies plate with the previous design? You can! Just renew your registration in-person or online. After purchasing your Friends of the Smokies specialty license plate, you are eligible to receive one complimentary 1-year membership. Please fill out the form below and allow up to 2 weeks for delivery.